Monsters were never really my thing when I was teaching. 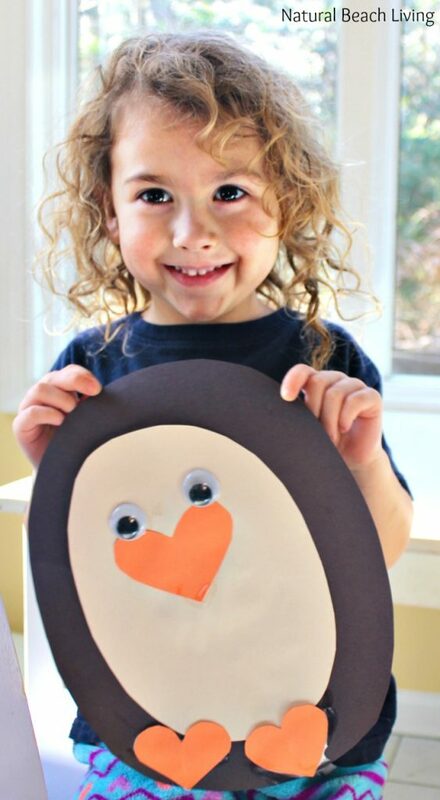 I just didn’t get it, but every time we brought out the googly eyes and glue kids started making monsters. 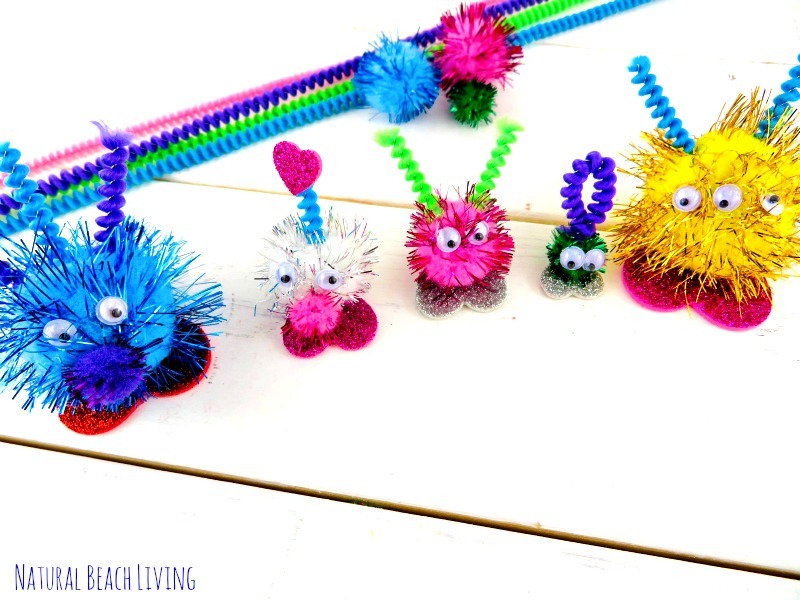 The more I saw how much they loved these one-eyed, blue-haired, monsters they created, the more fun I realized it was. 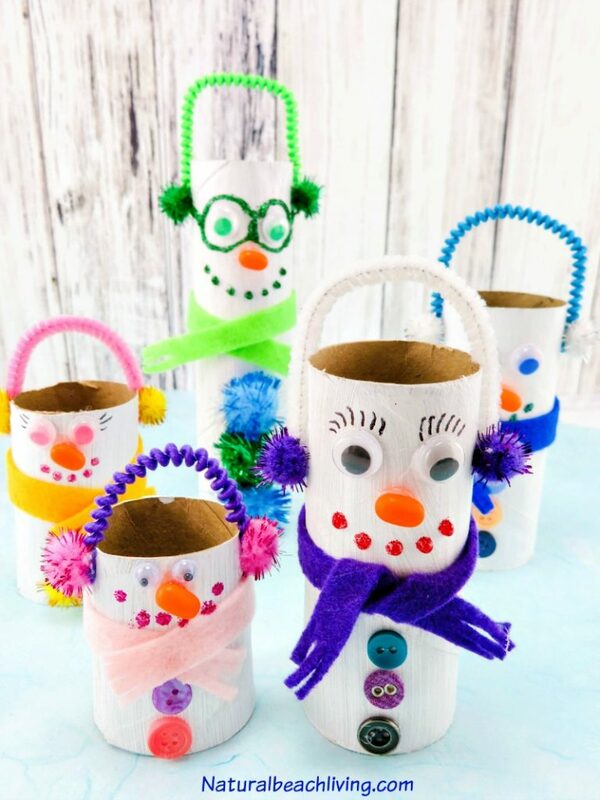 That is why we’ve made these adorable monster crafts preschoolers will love. 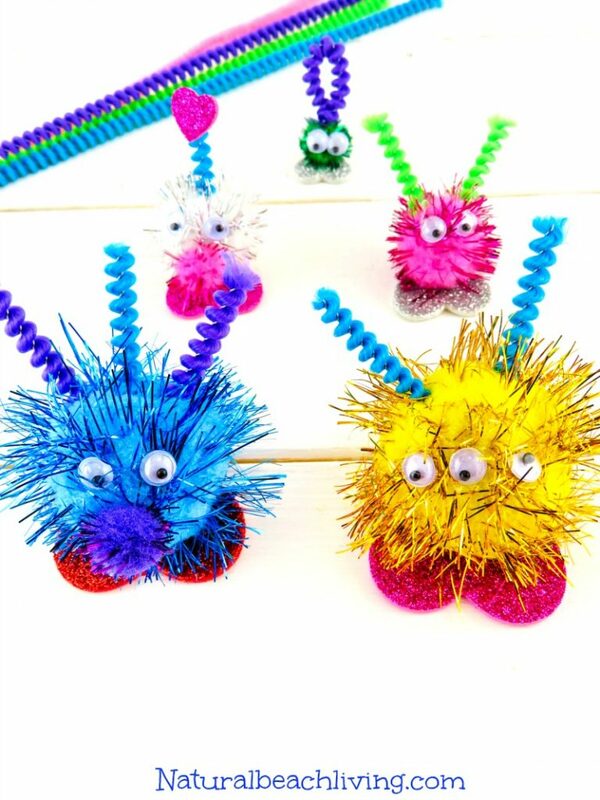 Oh and don’t get me wrong these Friendly Monsters are perfect for all ages. 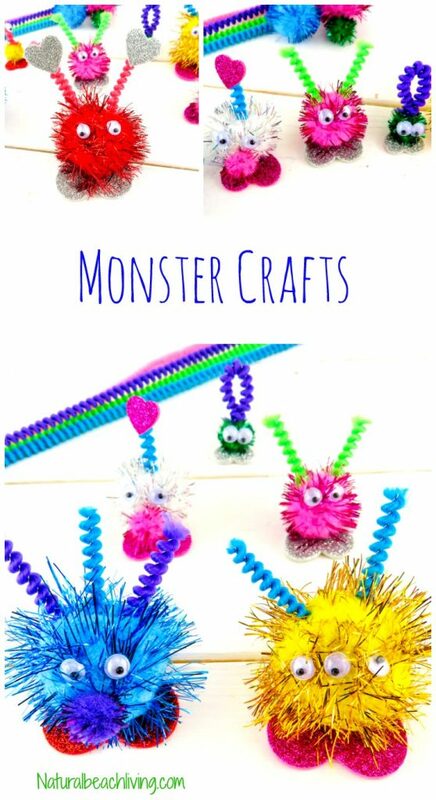 You probably see a lot of monster crafts coming out around Halloween, but these cute little monsters are adored all year. 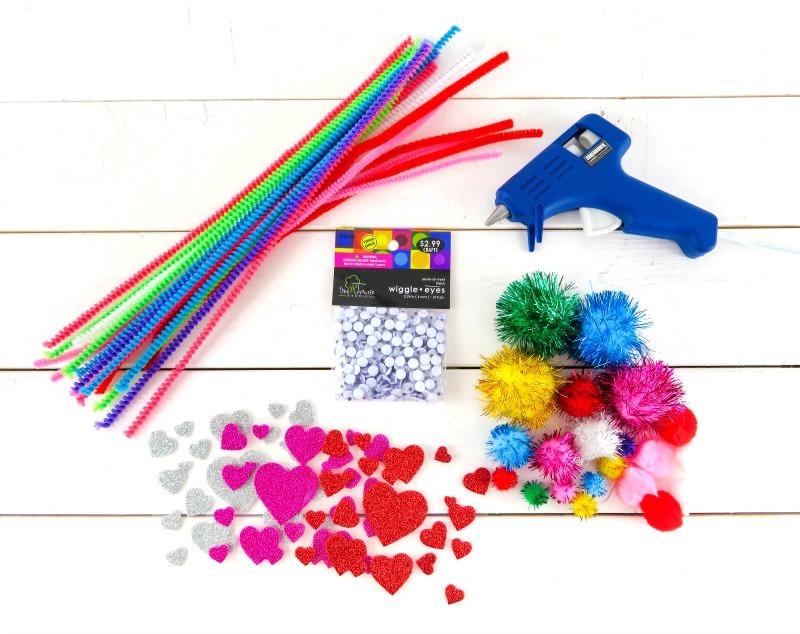 You can even add hearts for little love bugs around Valentine’s Day. 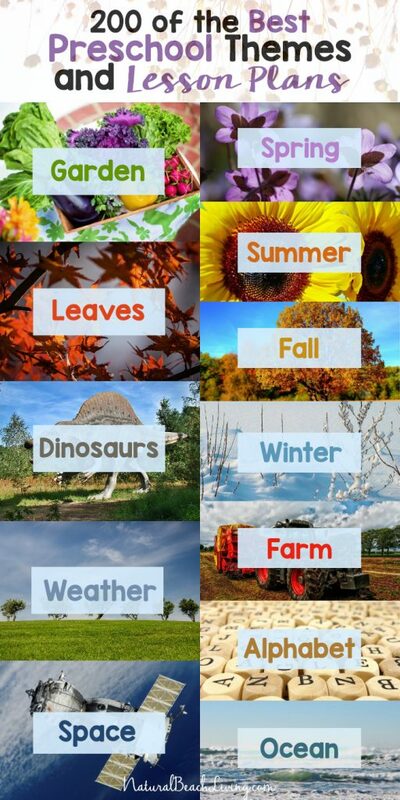 The possibilities are endless when you let kids use their imagination. 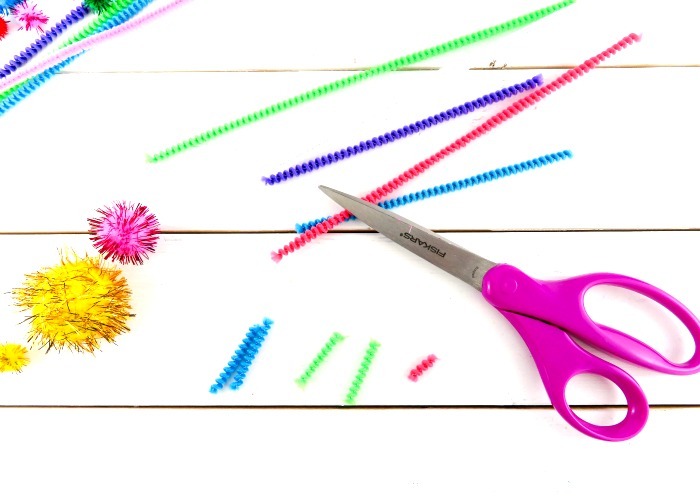 Cut pipe cleaners in different size lengths for the antennas. Be Creative! They could have three eyes, one antenna, nose, one eye, etc. 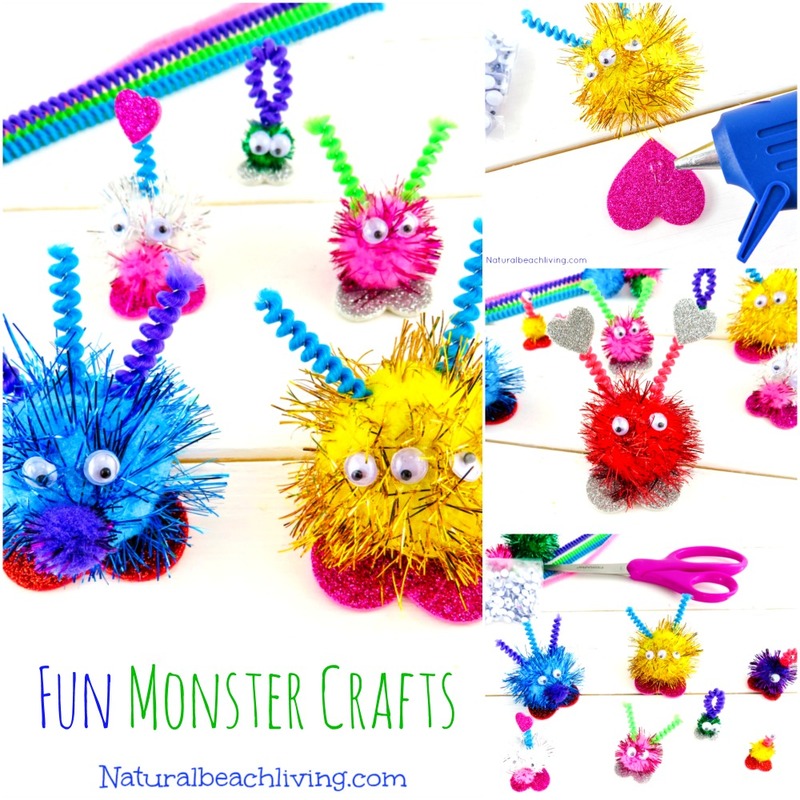 Do you think your children will enjoy monsters crafts like these? 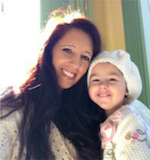 I hope they love them as much as we do. 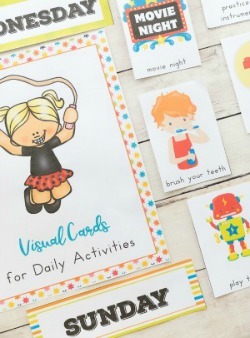 They are fun to create, fun to play with, and fun to display. 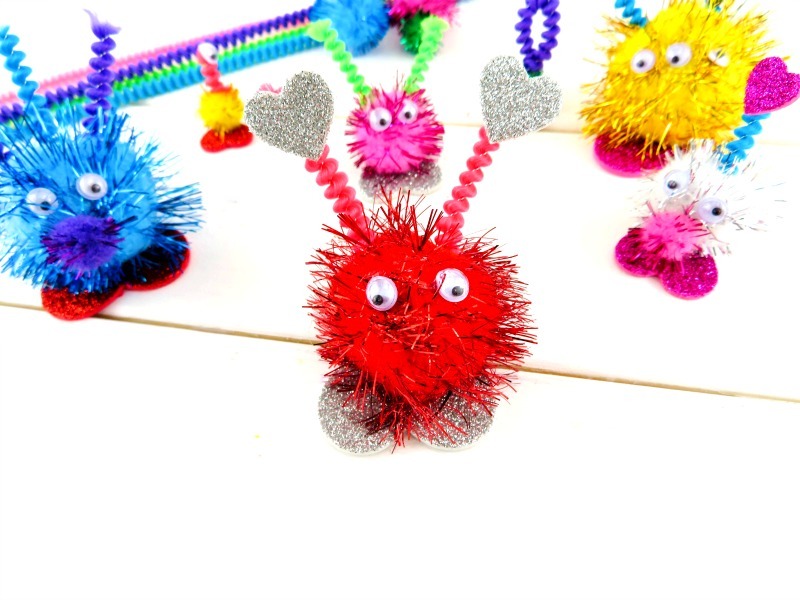 Hot glue on the antennas and googly eyes. 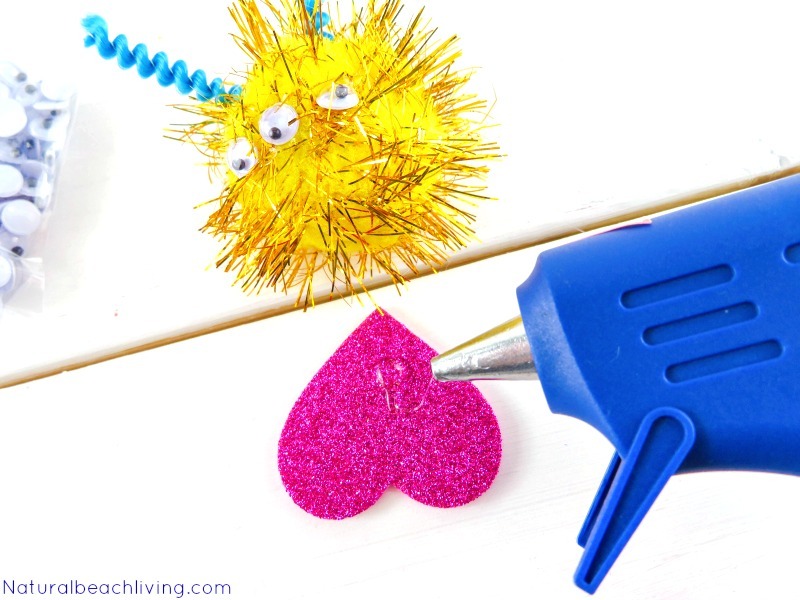 Then, place a dab of glue towards the point of the heart (feet) and stick on the pom pom. Have Fun and Enjoy Your Little Monsters!